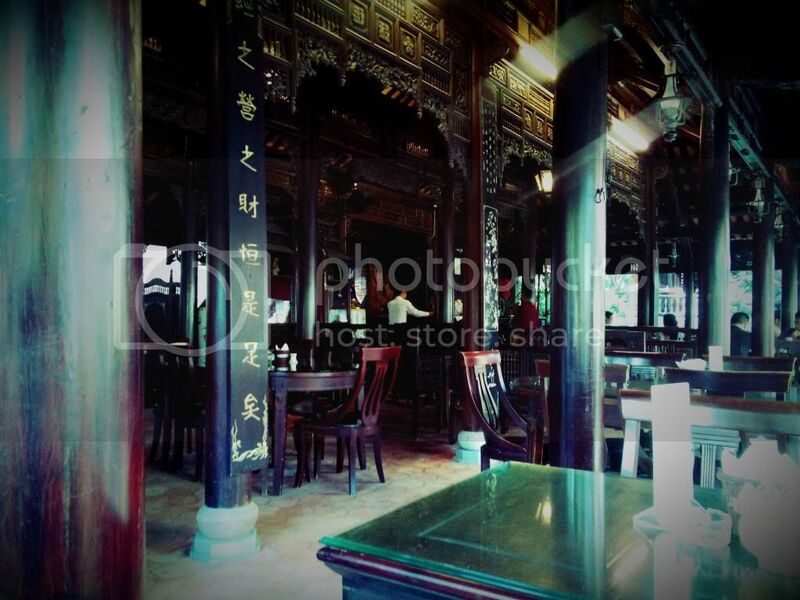 Pho Xua café and restaurant is one of the best decorated coffee shop in Da Nang. You will be pleasantly surprised by the old architecture of this coffee shop. 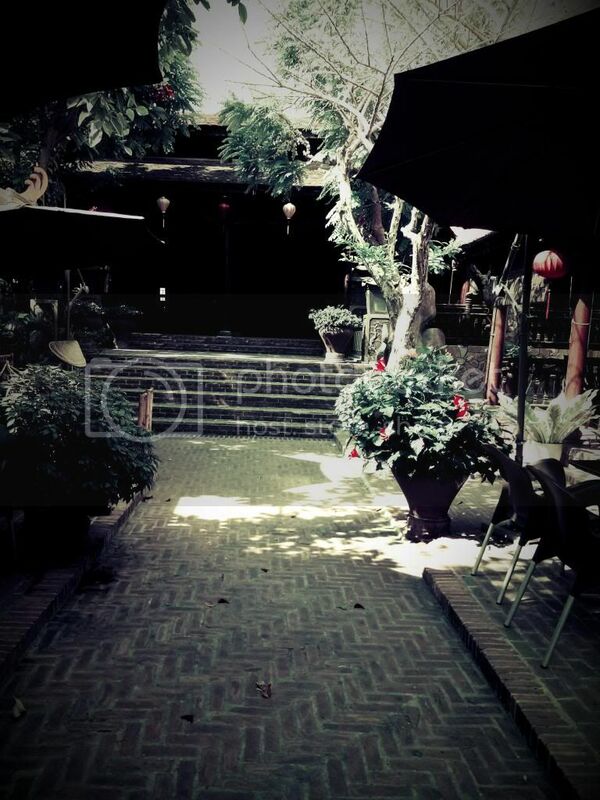 Why Pho xua 1 café and restaurant is special ? 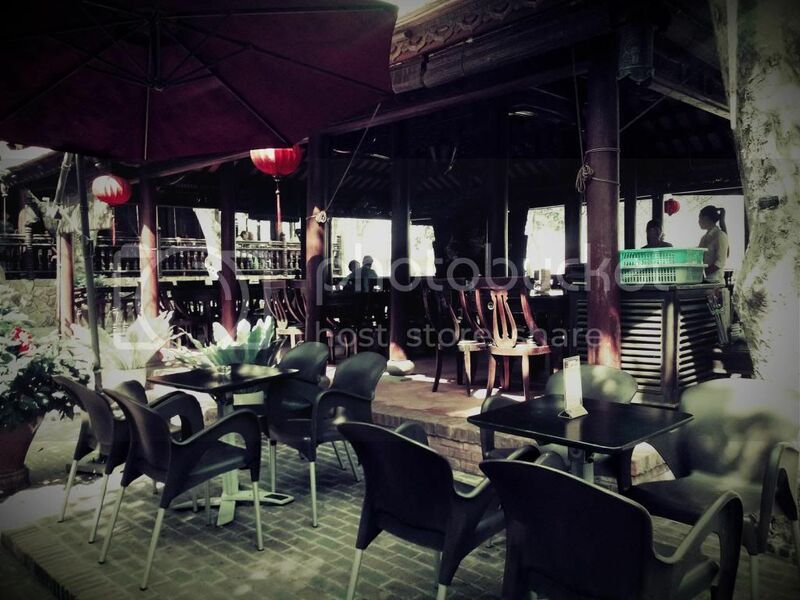 Pho Xua Café and Restaurant in Da Nang is an attractive venue for both local residents as well as domestic and foreign visitors. 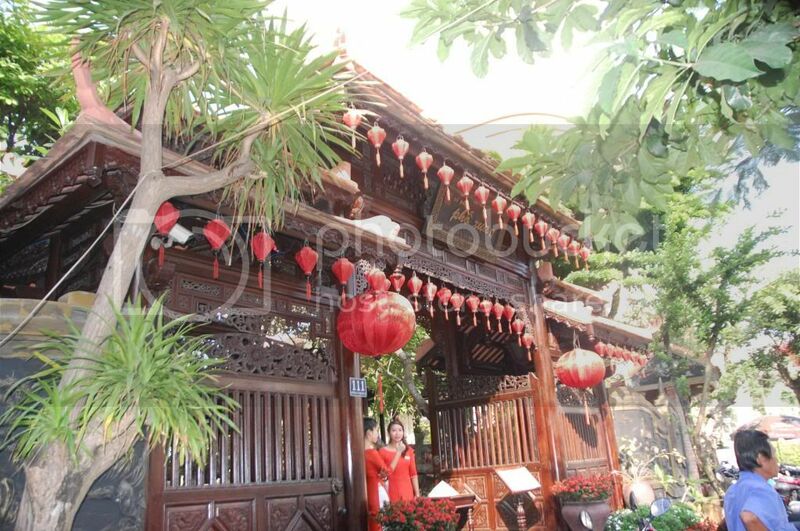 The restaurant features unique architectural characteristics of traditional wooden houses in Hue with their sophisticated carving patterns and Hoi An City’s coloured lanterns. In the evening, customers will be enchanted by the impressive lighting system, cosy atmosphere, and melodious classical music. With its tranquil and elegant space, plus excellent customer service, this restaurant is a perfect place for business meetings, family gatherings, wedding parties or other special occasions. The restaurant serves a wide range of drinks, Vietnamese traditional dishes, and others which showcase Asian and European culinary arts. Most notable is the very tasty rice served in hand-made clay pots. It's rather crowded in the morning, especially on weekends. Menu is diverse with many drink and food options. Keep eyes on your kids as this place is quite big. I had the "Quang" chicken noodle dish - very flavourful! My friends had beef noodle soup, which was equally good. The menu is primarily drinks of all types: coffee, tea, yoghurt drinks, fresh juices, etc. One of the best cafes in town. Come over for beautiful music. However can be very noisy during daytime. If possible, guests should meet the owner of this cafe. A gentle and nice man.